Fifteen new spaces will be added to Dalhousie University’s specialist residency program. 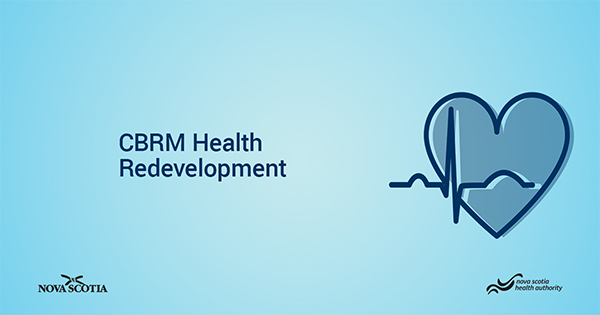 Government and the Nova Scotia Health Authority have announced plans to reshape and revitalize Cape Breton’s health system to better connect patients and their families to the care they need. 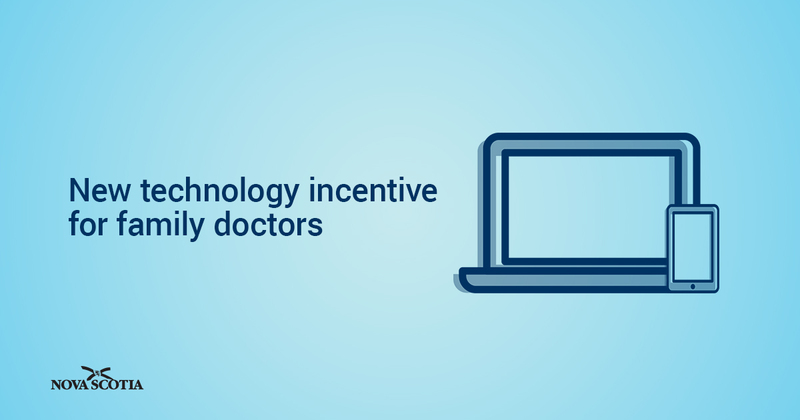 Family doctors can receive up to $12,000 a year to communicate with their patients by telephone or through MyHealthNS. Government is investing $39.6 million to pay family doctors more and create incentives to get more Nova Scotians off the Need a Family Practice list. A new incentive program and additional seats at Dalhousie University will help ensure Nova Scotia has the nurse practitioners it needs. 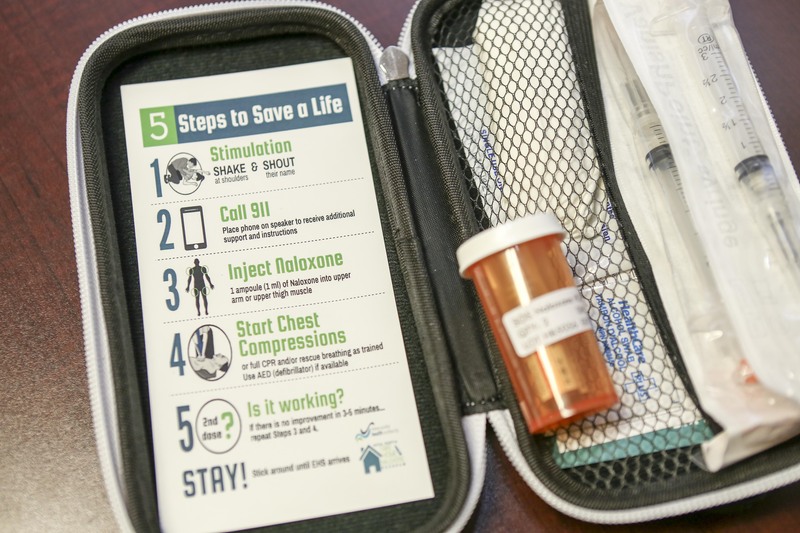 Access to naloxone and treatment, shorter waits, and more funding for community-based harm reduction are among key actions and investments in the first year of the Opioid Use & Overdose Framework. 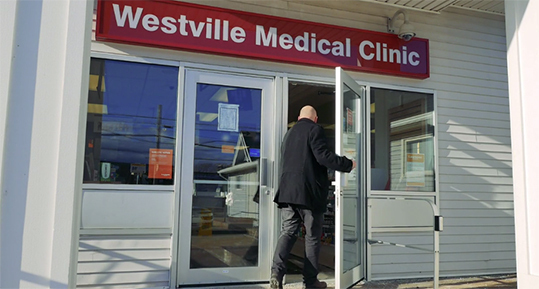 See how collaborative care is working at the Westville Medical Clinic. 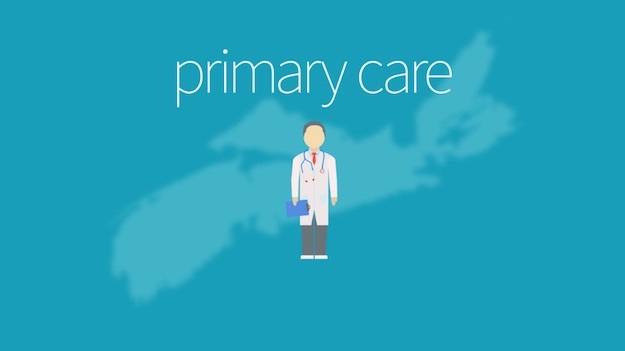 Find out how collaborative family practice teams are helping improve primary care for Nova Scotians. Health professionals working together to get you the care that you need.